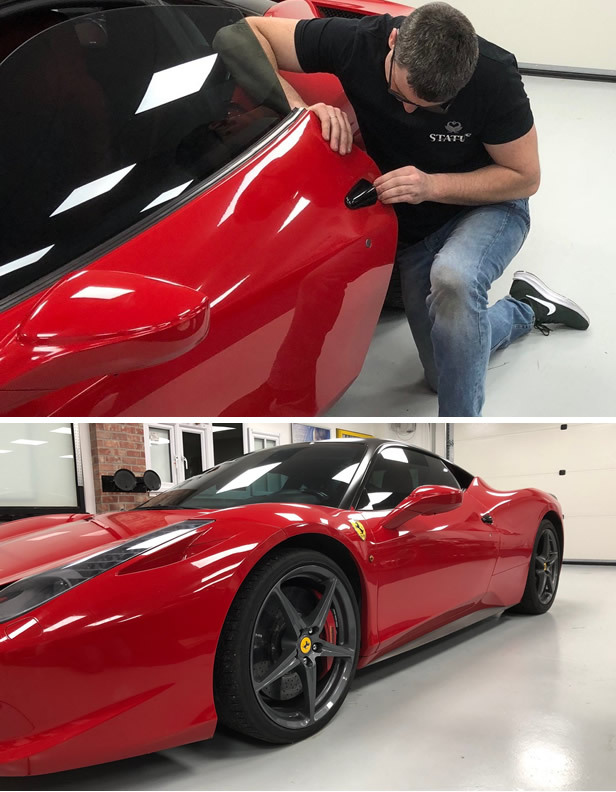 Paint Protection Film (PPF) is a thermoplastic urethane film applied to painted surfaces of a new or used car in order to protect the paint from stone chips, insect splatters, and minor scuffs. PPF was initially developed by the American military during the Vietnam war. Here, they asked 3M to develop a product to protect amongst other things, the leading edge of helicopter rotor blades from flying debris. 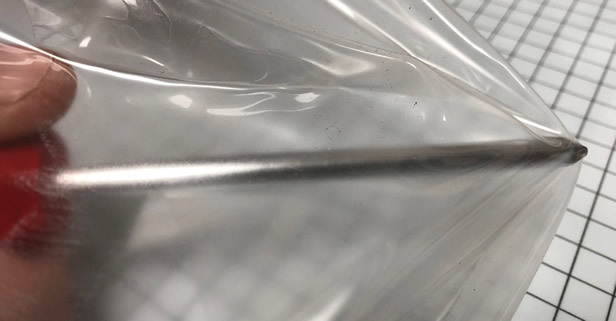 The advantage of replaceable film over the replacement and repair of damaged rotor blades was immediately clear and its adoption was uncharacteristically quick for the US military. There are still people today that refer to PPF as helicopter tape, in the US it's generally know as “Clear Bra” . Over the years the product has developed from the thicker and less compliant vinyls, (because their purpose was to help keep helicopter blades from eroding in the harsh, sandy environments to which they were exposed. Because the blades were flatter and less complex than automotive surfaces, they didn’t need a highly flexible film) to the films we have today. We've had our eye on the PPF market for a number of years now. As the product has improved, the price for the material has reduced and the awareness of the product has become more widespread we now feel is the right time to get involved. It is still seen as the product for the top end of the automotive market, with full installs on Ferrari's, Lamborghini's and Porsches still commanding £5000+ price tags.. The days of the PPF turning yellow after 6 months and installation to just the first few inches of the bumpers and bonnets, are generally over now . Full bumper, wings and bonnets, even full cars, roofs and rear bumpers, are now common place.. There are 2 main ways to install PPF, the first and generally regarded as the easiest way, is from pre-cut kits. The second is “bulk” fitting or a “custom installation”. 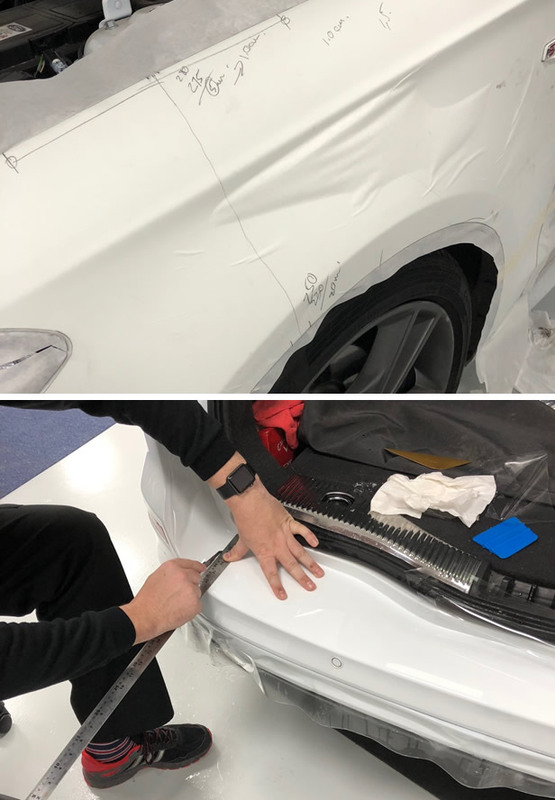 The Custom Installation is where you apply a full sheet of PPF to the cars panel, and then trim, cut and squeegee it to fit. 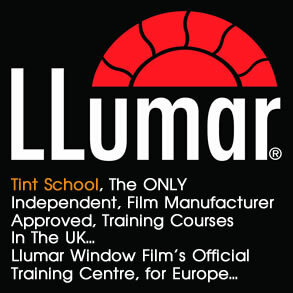 The second and generally the easiest way is install is to use pre-cut kits, which as the name suggests, the film is pre-cut by computer to the shape of the panel you're fitting it to. This way the film is secured in key positions, then stretched into shape, and finally squeegeed and if necessary trimmed to fit. The issue here, which has put people off is the expense of the equipment needed. The plotters alone are £5500+ and then there's the monthly fee to access the library of templates. Well, we now have both of these, which means YOU don't have to have them. So we can supply directly to you, the patterns you require, usually within 24hrs. We can offer you a 1,2 or 3 day course.. 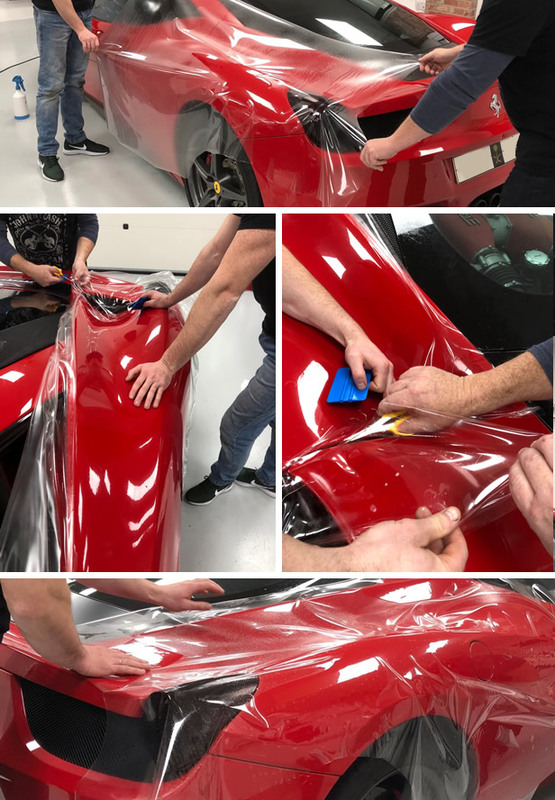 The 1 day course gives you an introduction to Paint Protection Film and instruction on how to install pre-cut patterns. 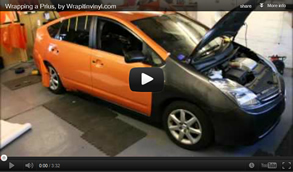 We'll also cover the benefits and limitations of the films and how to prepare the cars surface before installation. 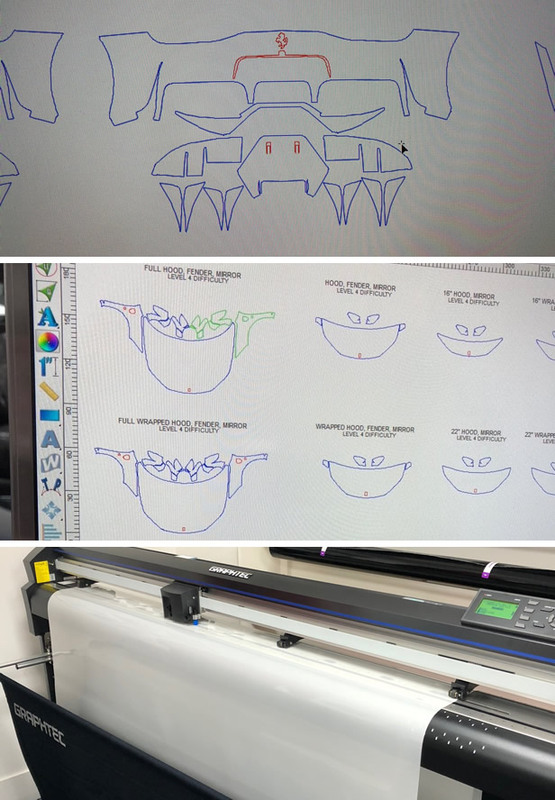 We'll also briefly show you and explain about the computer cut pattern system, so you'll understand what we'll be looking for when you order your patterns and more importantly the limitations of these patterns.. The 2 day course starts with the above and then you will also learn how to make, cut out and install your own patterns. 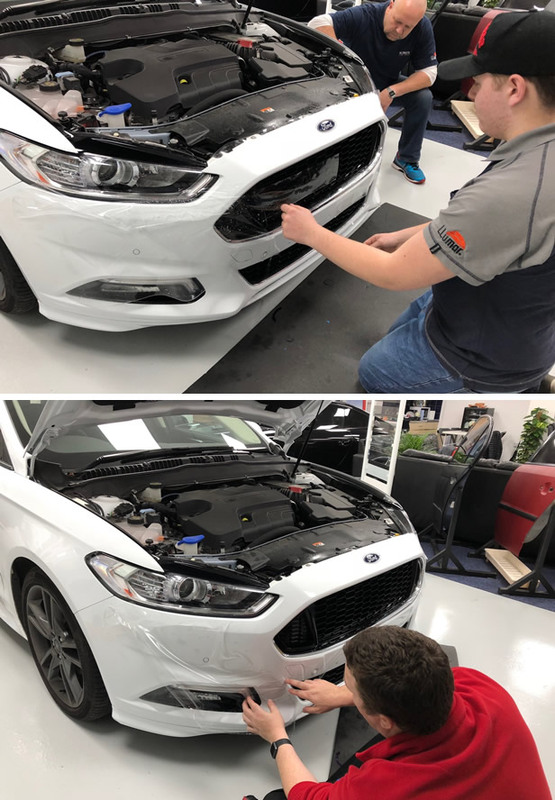 The 3 day goes more in depth into both the above topics..
You will be learning on OUR cars, because of the necessity to use knives to cut the film, we have a dedicated training car for you to practice on, that way, should the paintwork become damaged, it doesn't matter so much. Honest!! 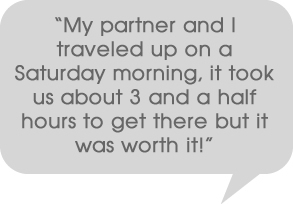 As with all our courses, because they're 1-2-1, we can customise them to whatever your requirements are. The idea is you do your training and go off to practice, practice & practice. When you need a kit, we'll work out between us which one you need, we'll cut it out, weed it out and then courier it to you next day for you to install. As we tell all our students, as with wrapping, the materials do have their limitations. PPF is a Paint Protection Film not a Paint Enhancement Film. In an ideal world you will only fit the product to new or nearly new cars with original factory paintwork. If you require any more information, please don't hesitate to get in touch..